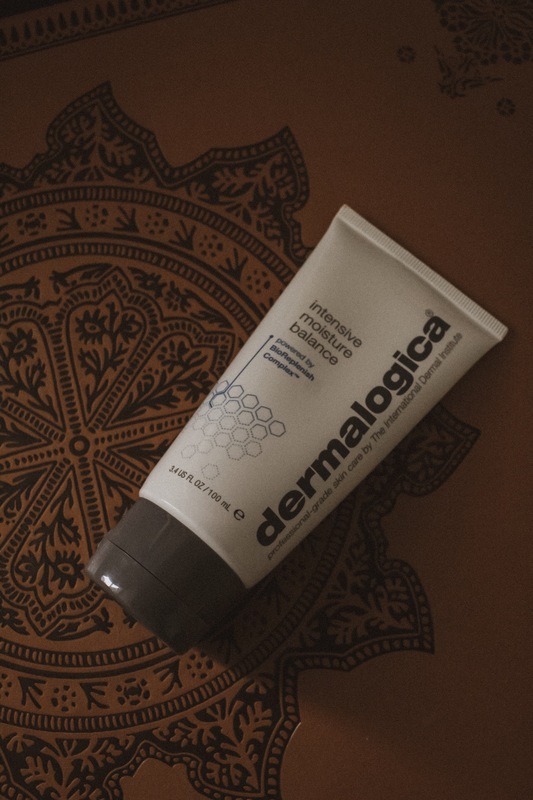 I absolutely adore Dermalogica – their products do amazing things for my skin – and when I heard about their brand new moisturiser specifically for really dry skin, I knew I needed to try it out. 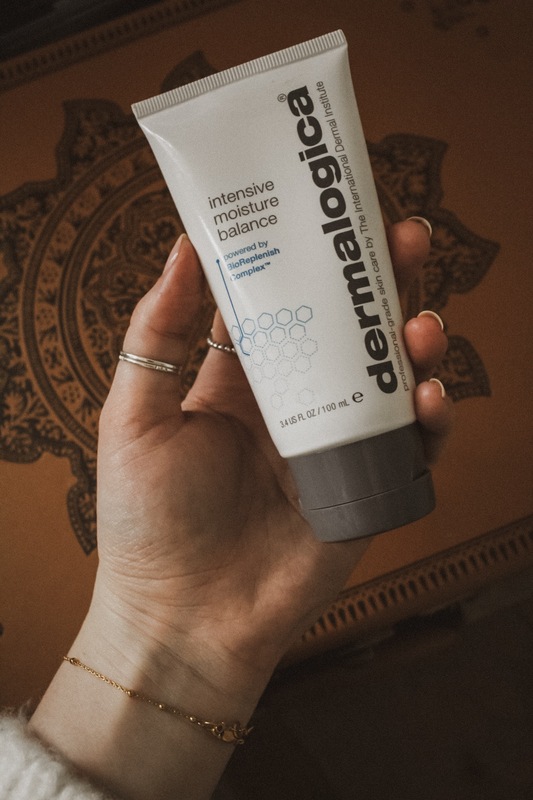 Dermalogica kindly gifted me the Intensive Moisture Balance as part of their Skinfluencer program, and I’ve been testing it out for a few weeks now so I thought it was the perfect time to give you all my review! I really love the Dermalogica Skin Smoothing Cream, but I definitely need a little more hydration come winter. This feels like an amped up version of the Skin Smoothing Cream – it almost feels slightly gel-like but still incredibly rich and moisturising. 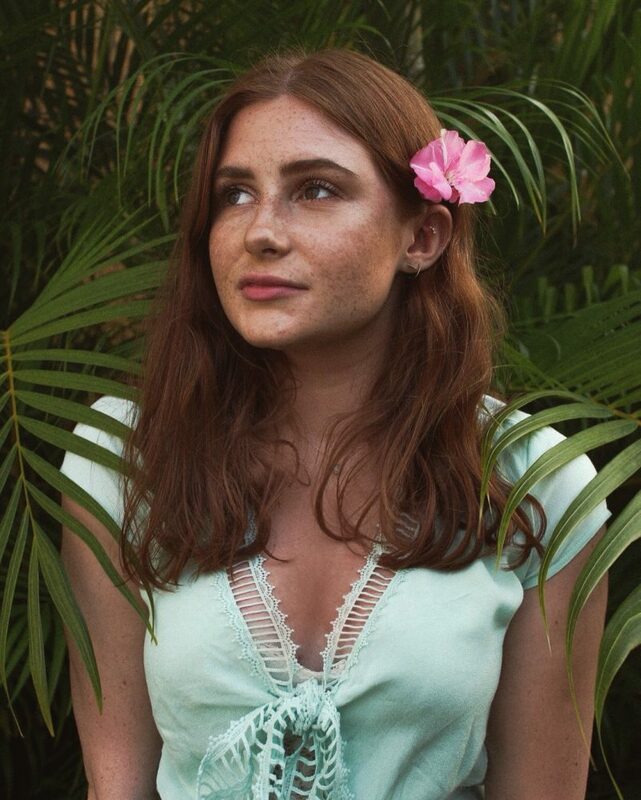 It contains hyaluronic acid (which is, of course, the best thing ever for dry skin), as well as echinacea, centella asiatica and aloe vera to help lock in hydration and enhance the skin’s moisture content. It’s also free of artificial fragrances and colours, so it won’t irritate sensitive skin. I have to say, I use this every morning and my skin still feels moisturised come evening, which is massively impressive. I love how hydrating it feels to apply, and although it’s rich it doesn’t leave your skin feeling oily or greasy – it’s the perfect prep for makeup to leave your skin look glowing. Dermalogica actually have an online skin test which uses your phone camera to analyse how dry your skin is, and you can pick which products you need based on your results. When I first tried this I was classed as ‘moderately dry’, and last time I checked after using this for about a week I was only ‘mildly dry’! I really need to try again now that I’ve tested it out for longer. I’m so happy I got to try this moisturiser, and I’ll definitely be picking up another when I run out – although I have a feeling that won’t be for a while because Dermalogica’s 100ml tubes last forever. If you have dry skin and can’t find a moisturiser that really helps to deeply hydrate – especially if you have sensitive skin – I’d highly recommend checking this out. *Although I received this product for reviewing purposes, all thoughts and opinions are my own. Read more in my disclaimer.